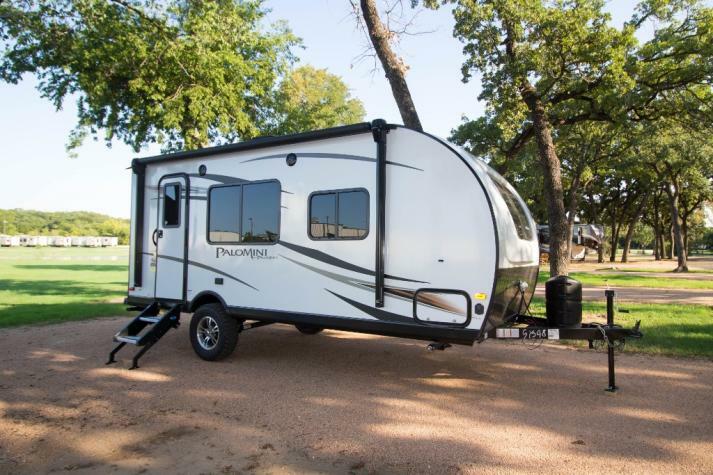 The Palomino RV has long been admired by campers all over for its distinctive look and reputation for excellence. 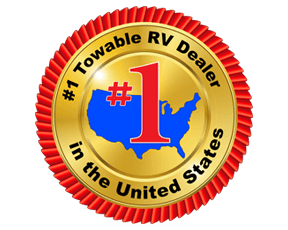 This is proven perfectly by the fantastic inventory that we have here at Fun Town RV. 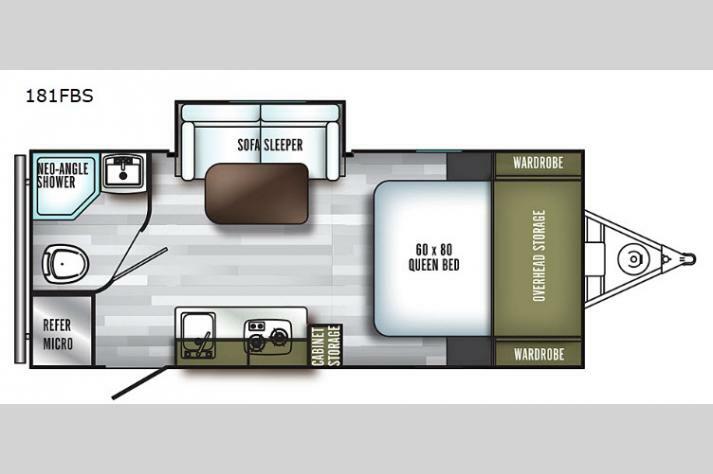 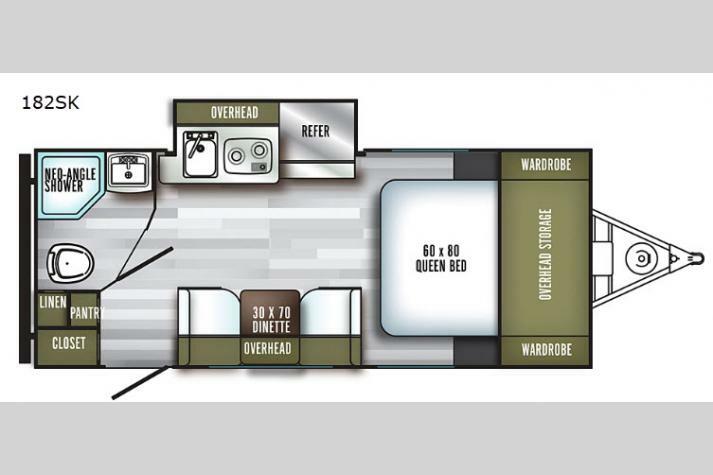 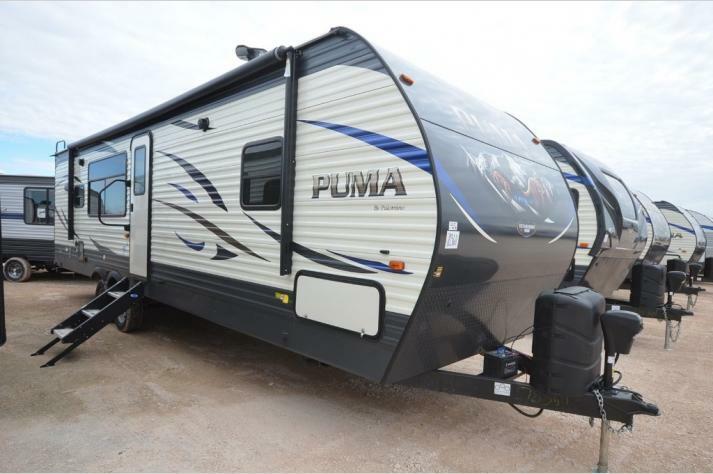 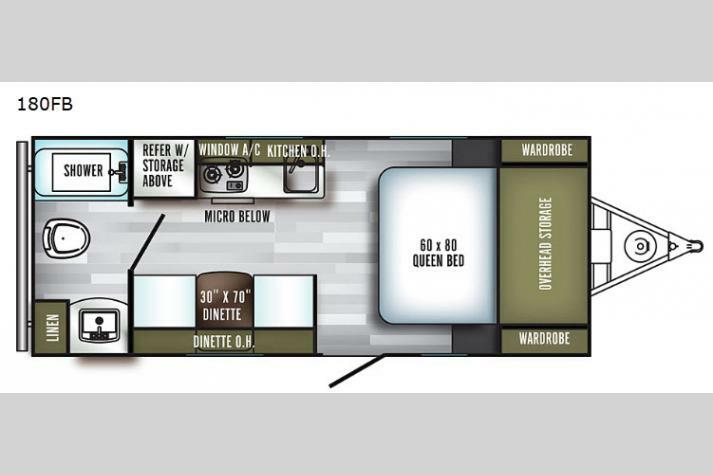 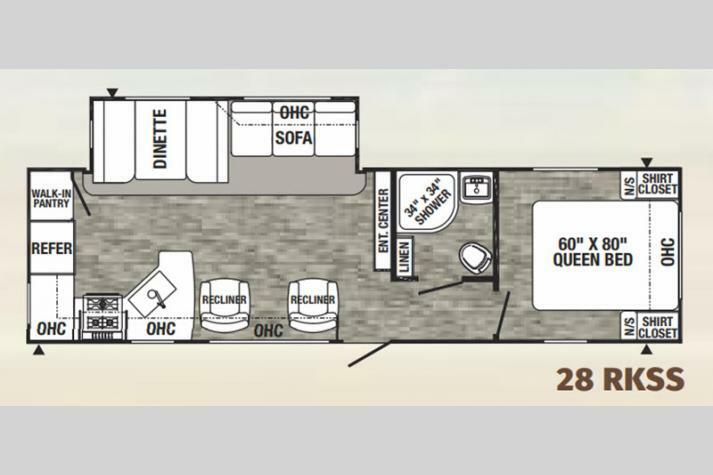 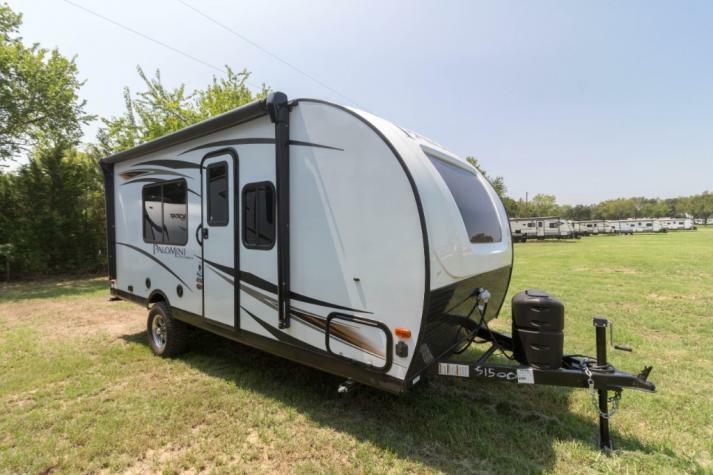 It doesn't matter if you are looking for a travel trailer, a fifth wheel, a toy hauler, a park trailer, or an expandable; if it's a Palomino that you want, we have it in stock. 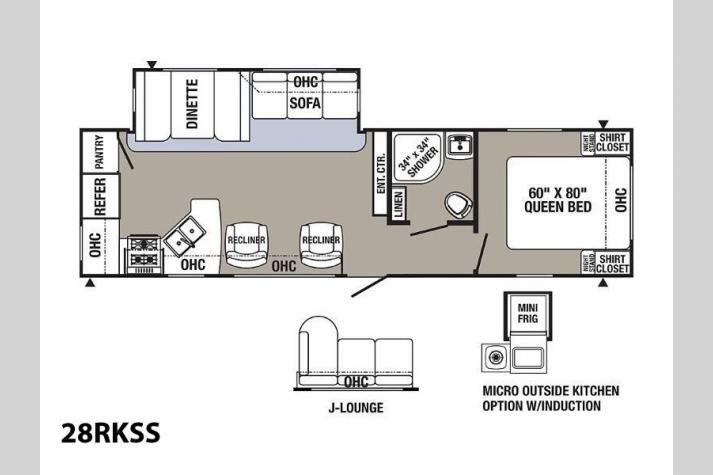 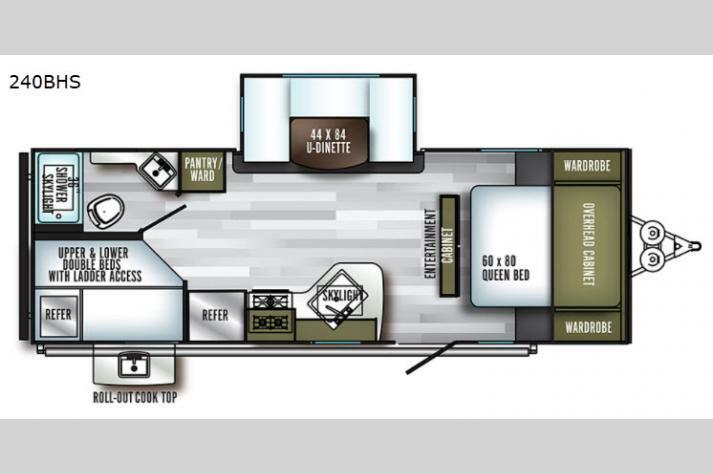 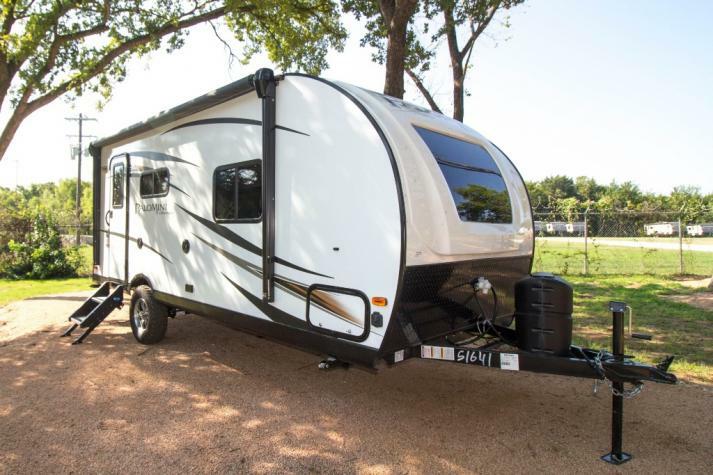 From the more compact PaloMini light weight travel trailer to the impressively large SolAire and Columbus, Palomino has established itself as a purveyor of fine towable RVs of all shapes and sizes. 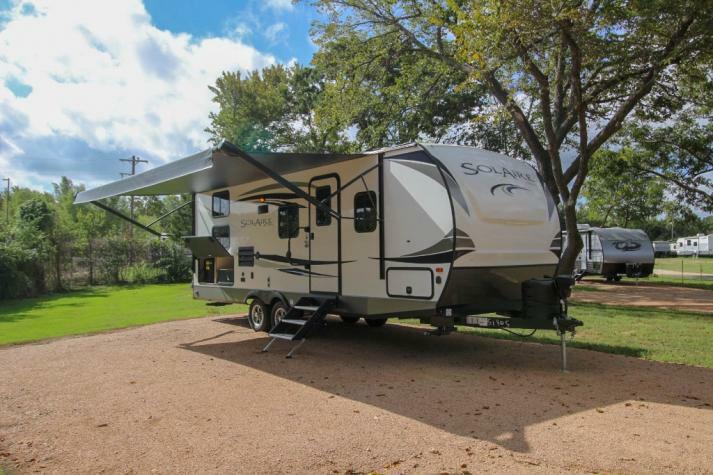 If you are interested in some of the fantastic Palomino products that we have on one of our lots, contact us and speak with one of our talented representatives today.